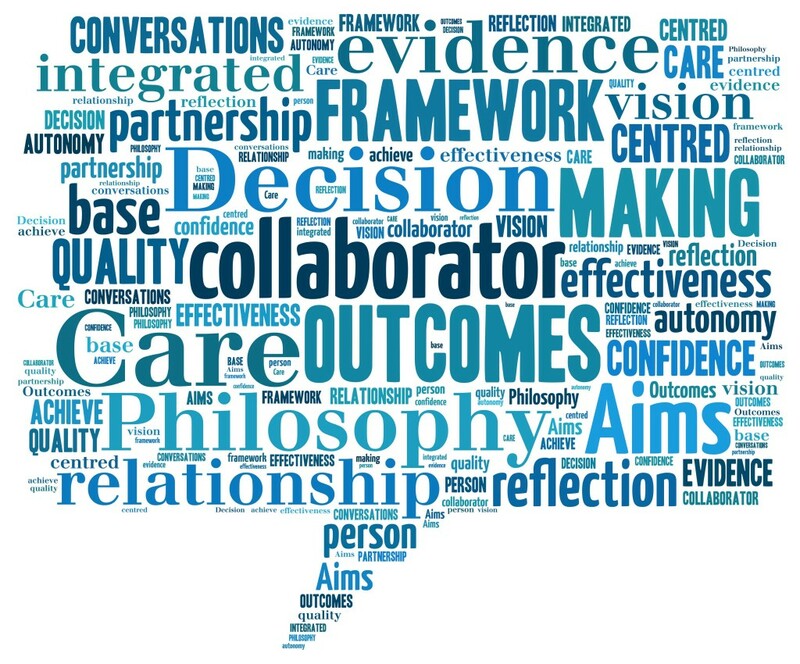 The Care Aims Framework is extremely versatile and can be adapted to any practice, context, team structure or professional group. Applied successfully to organisations across England, Scotland, Wales and Northern Ireland: we are experienced at working within the different governance systems of each. Our international successes demonstrate that The Care Aims Model is equally applicable to overseas structures. The Care Aims Framework How it works, how it was developed and how it benefits practitioners, managers, commissioners and users. The Care Aims Process How we help you achieve the right outcomes for you, your organisation, your staff and your users. Is Care Aims right for you? We can help with a wide range of challenges – do any of these situations sound familiar? How we work From your initial enquiry to completed project, what you can expect from us at each stage of your Care Aims journey.